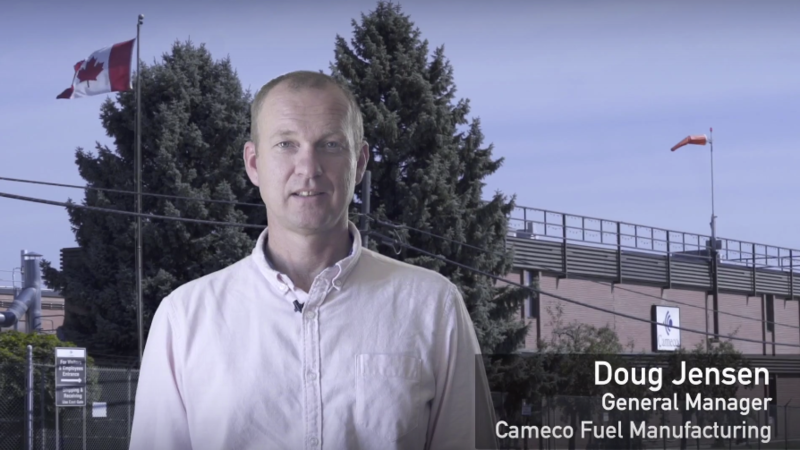 Doug Jensen, general manager of Cameco Fuel Manufacturing provides an overview of this operation. 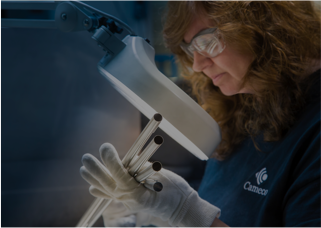 Cameco Fuel Manufacturing is one of two suppliers serving Canada's reactor fleet and is the largest Canadian-based fabricator of in-core reactor components for CANDU reactors around the world. Our fuel manufacturing operation is ISO 9001:2000 certified and consistently meets the precise quality requirements of our customers and applicable regulatory requirements. 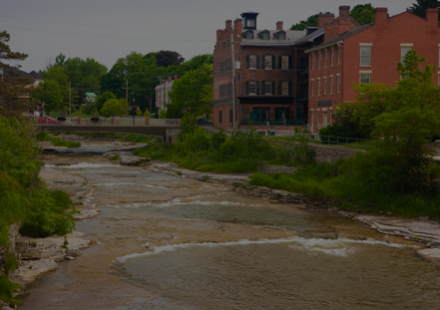 The reactor components manufactured in Cobourg and fuel bundles assembled in Port Hope are used in most of the CANDU reactors in Canada and abroad. As part of our commitment to providing timely and relevant information about our operations to interested stakeholders, Cameco has developed a formal public disclosure protocol for each of our Ontario operations. It outlines how we communicate with local and other stakeholders.